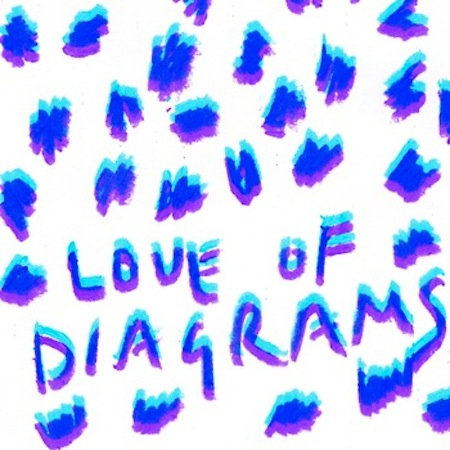 Just the other day we were reading 7inches.blogspot.com and learned that GT favs Love of Diagrams have a brand new 7″. It is called In My Dream, and it sounds like this. Ed. Note: this free field is Love of Diagramer Luke Horton playing with guitars and drum loops.